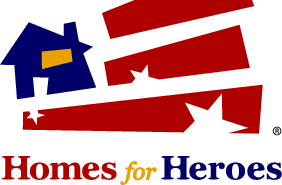 BUYER INFORMATION PACKET & HOMES FOR HEROES! Welcome to the journey to Real-Estate ownership! This journey is especially exciting for 1st time buyers or even those seasoned multi-time veterans! No need to worry help is here! I have been a licensed full time Realtor since January of 2004 and I have successfully assisted hundreds of buyer clients navigate what often can be the troubled, treacherous waters of a Real-Estate transaction. I was an instructor for many years at the Center for Financial Health teaching the steps of the Home Buying process and have a proven track record of helping people throughout MId-Michigan find, negotiate, purchase, and close Real-Estate transactions. I never charge my buyer clients a fee for my services and will always protect your best interest throughout this most important process. Attached you will find a buyer information packet which includes many facts and data on the Real-Estate buying steps to success. Please watch the brief video in this section for a few more details and feel free to contact me anytime you need me by calling 517-930-1721 or email me at Travis@TravisConti.com. Let me help you make this journey less stressful today! Thank you very much for the opportunity to serve all your Real-Estate needs and Have a blessed day! As we continue forward on the path to home-ownership please do not hesitate to ask me any questions, anytime of day! I totally understand the questions that come up during the looking, buying, and closing processes and I purposely make myself available to my clients almost 24 hours a day! If I don't respond immediatly it likely means I am serving another client but rest-assured I will respond ASAP! 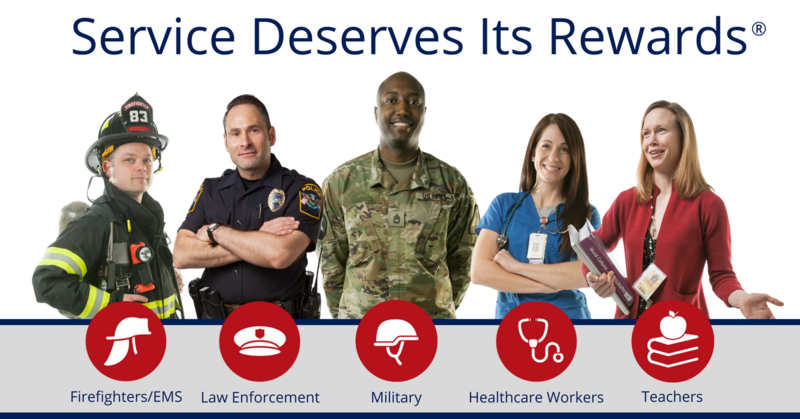 My goal is to make this process as peaceful as possible and provide a level of service that exceeds your expectations throughout. Once again thank you for the opportunity to be part of one of the most important journeys in your life!